How a website does in search engine result pages depends on the presentation or it can be said that presentation matters most in web business. The site has to be good looking and also it must have user-friendly features. But it is the content that matters most. 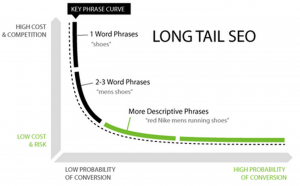 A “keyword” is a word or phrase in a piece of content that helps understand crux or theme of the content. Or it can be said that it is the keyword that helps searchers find that content in the web. It is with keywords that a piece of content is made search engine and human friendly. It is the way you want to present your product or service or you want the visitors to look at your website. Developing a list of key phrases is the first step in search engine optimization. 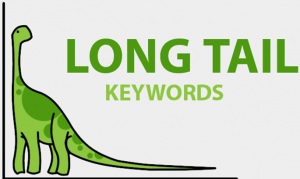 Keywords play a crucial role in optimizing websites for higher rankings and for this reason SEOs have to spend a considerable time and put sincere efforts in finding the most relevant keywords for optimizing websites. 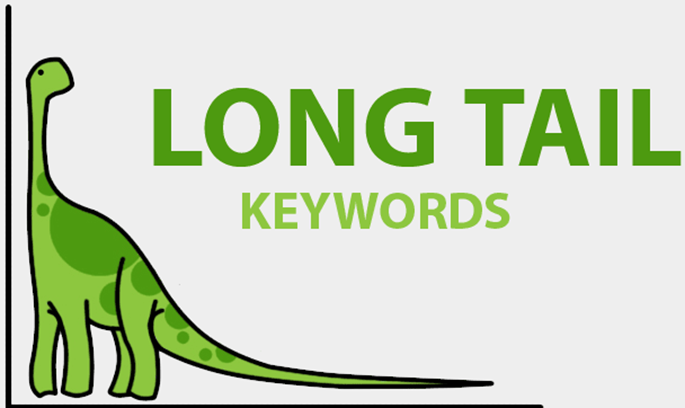 First thing you should know about keywords research is that it is an ongoing process. You can at no time declare that you have found the most relevant keywords for your website. The search keeps going on and on as preference of visitors keeps changing. Old keywords have to be reevaluated time and again and improved with new searches to keep the content relevant. 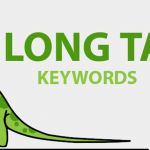 Using keyword research tool is an ideal way to search high-traffic and relevant keywords for search engine optimization. 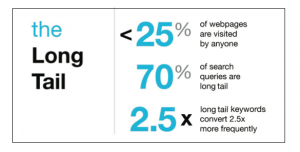 But you should also rely on your findings on the preference of targeted visitors. Your objective is to stand out with the help of informative content and the only way to achieve this objective is to keep refreshing the content with new keywords. Google is by far the largest search engine and there is no doubt that it has tremendous influence on webmasters. Sites are designed, developed and updated only to attract Google but the search engine has its own algorithm to assess and rank websites. It judges websites from content and it values informative content. Since keywords keep changing, the content should also be changed with keywords. But the changes should be relevant and acceptable. You can’t keep making unnecessary changes in your website content. Google has launched several updates like Panda and Penguin in recent times. These updates are to filter sites that use uninformative content or steal content from other websites. Every website wants to become an authority over the service or product it offers and the only way to become an authority on the business is adhere to Google’s adage that is “content is king”. 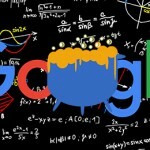 More content means more keywords and more keywords means more interaction with Google robots. Search engine optimization relies on content creation and content relies on use and inclusion of keywords. Content is the only way to interact with search engine and the visitors. When the Penguin 4.0 is rolling? 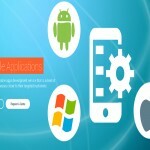 What is latest in web design and development technology? Copyright © 2019 l Technologus. All rights reserved.